Passionate about our industry we keep up-to-date with the latest trends and designs entering the market. They are available in a huge range of colours, styles and finishes to suit every decorative preference. View some of our previous work. 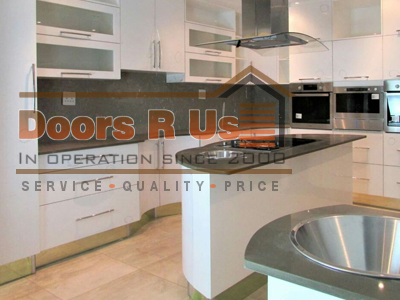 With our experience you will walk in a home with relieve and a smile. 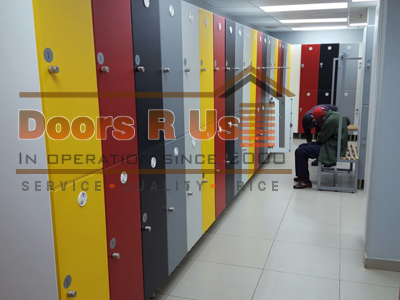 Our commitment to providing unmatched customer service and high quality products at the best possible prices. Contact Us today and we will come to you to for a quote, We got friendly staff and we over 10 years experience. 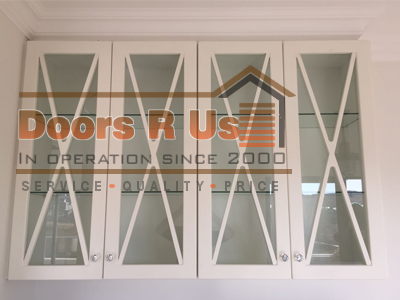 Since starting our business in 2000, Doors R Us have built our reputation as one of the premier suppliers of quality kitchen and cabinet doors (and related products), to contractors, carpenters and corporations in South Africa. Our commitment to providing unmatched customer service and high quality products at the best possible prices - has seen orders flow in from as far off as the UK! Our wrap doors are made from A-Grade board with Thermo-plastic 3D PVC Foil ranging between 300 and 400 micron. 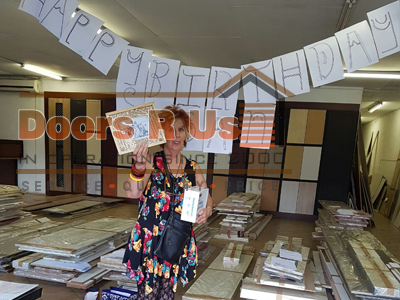 They are available in a huge range of colours, styles and finishes to suit every decorative preference and budget. We can also custom-make any creative design you desire –whether for your kitchen, bar, studio, home or business. 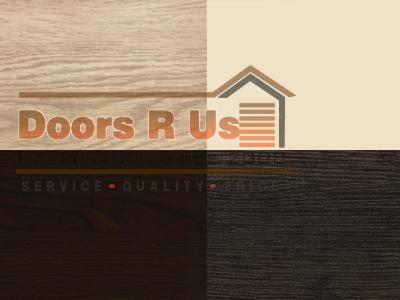 Let Door’s R Us turn your creative vision into reality!